Before one may reach any arrangements concerning a divorce the single parties should engage a solicitor who discusses the options and consequences of any aimed actions with them. The solicitor is trained to support the affected persons in the course of this often very sensible form of petition process. He explains the course of events, informs about the costs (and also about the possibility to access state aids), current developments and organizes everything for the client. Which Information is to be displayed for the Divorce Petition? The applicant is called the petitioner, the other part of the married couple is the respondent or the defendant. The latter is officially informed about the divorce by the public authority. Subsequent to that the respondent gets a certain deadline until which he or she has time to engage a solicitor and to think of the divorce arrangements that have to be made. Differences usually arise concerning money matters, the children or the separation of property. 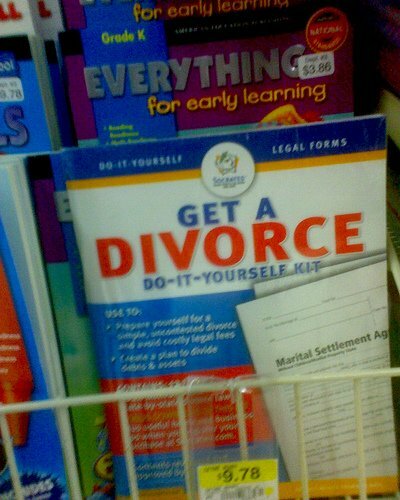 All these things have to be settled before the actual divorce. If a couple may not arrive at an agreement the parties have the possibility to order an independent observer who helps to find a solution. Otherwise the court will decide about the arrangements. If one party does not want to inform the court about his or her financial situation the costs for the entire process will be transferred to this party. When both parties have made the required arrangements they have to hand in the so-called “decree nisi”, so that a few weeks later the “decree absolute” may take place with which the marriage is finally dissolved.